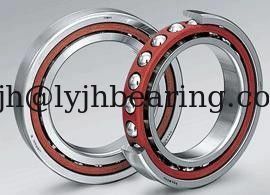 we had a customer from Indonesia that order the bearing FAG B71932-E-T-P4S-UL from us. 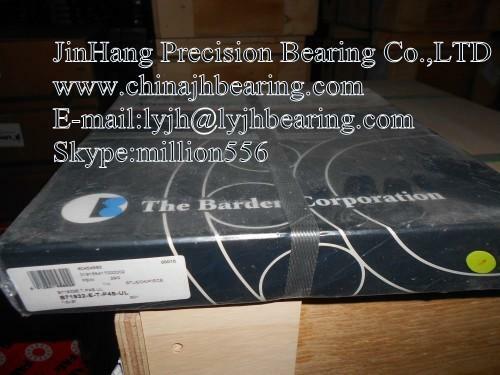 FAG B71932-E-T-P4S-UL,B71932E.T.P4S.U bearing is super precision ball bearing for main spindle, it's particularly suitable for supporting high axial forces, offering even more precise machining results and higher cutting performance for the application. B:Standard steel balls. 719: Light series, E:contact angle 25 degree,T:T: Laminated fabric guidance on outer ring, P4S:FAG Standard better than P4 to DIN620, U: Individual bearing, suitable for any arrangement, L:preload light.